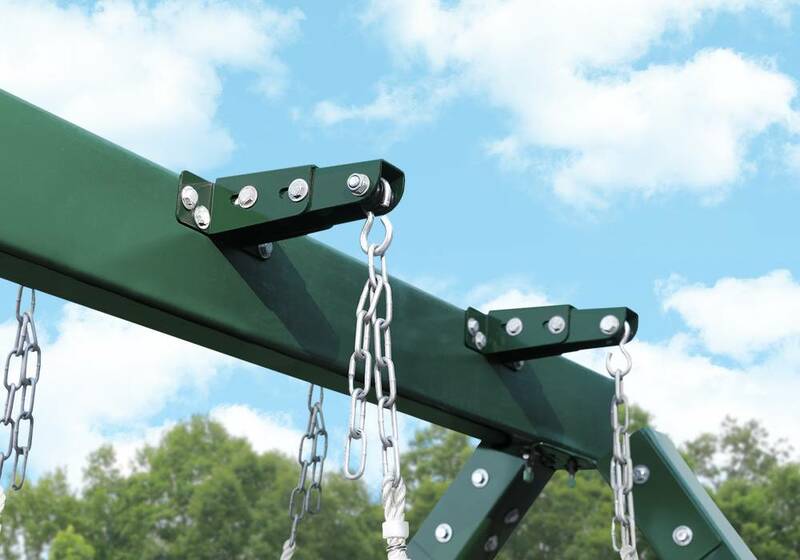 Looking to add some extra glide to your playset? 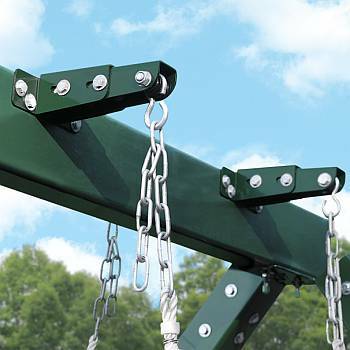 If you have a single swing beam, choose these Adjustable glider brackets. Adjustable glider brackets allow a glider to be able to "Glide" when going back and forth as was intent for any glider. These adjustable glider brackets can be used on any beam that measures between 3 to 4-1/2in wide.